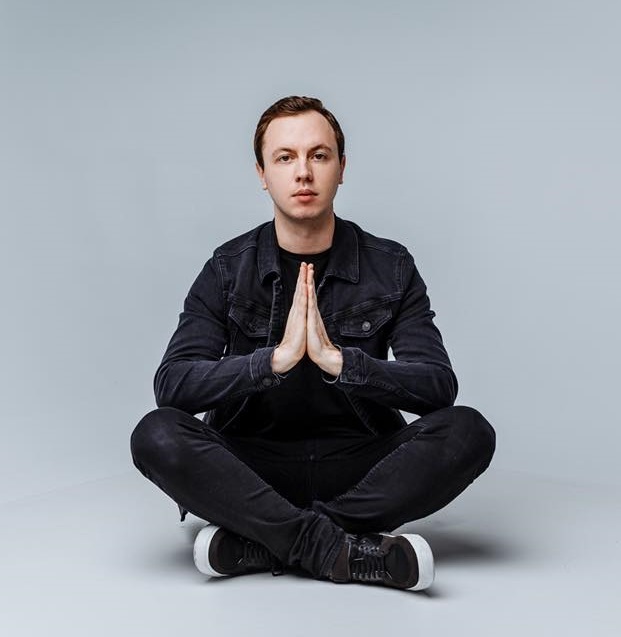 Andrew Rayel releases the anthem for FYH 150 ‘Originem’! 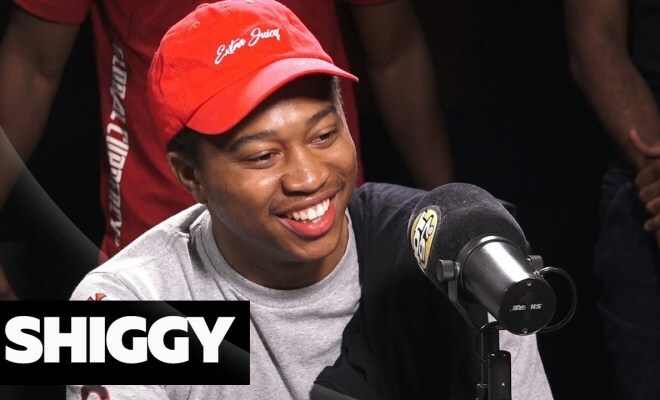 Shiggy set social media on fire after creating the dance #DoTheShiggy to Drake’s hit song “In My Feelings.” He comes up to Ebro in the Morning to discuss playing Stephen A. Smith, the viral success of the dance, and even shows Ebro how to do it! Previous Post:Ultra Europe saw over 300 arrests, one death and several hospitalizations!